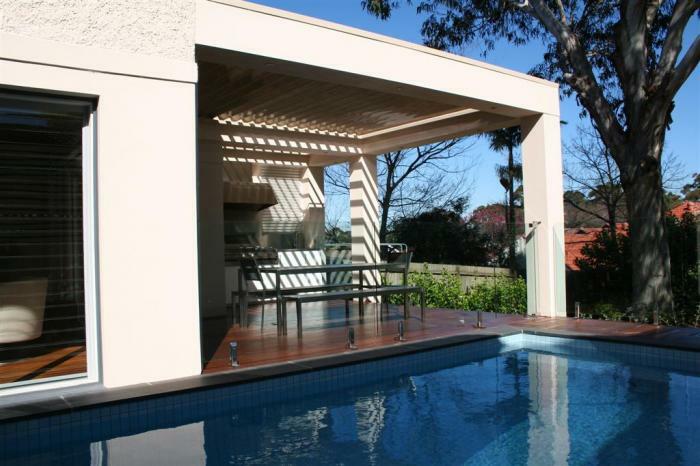 Over the past 30 years we have designed and renovated many homes in the North Shore and Northern Beaches areas. We exceed our clients every expectation with high quality , beautiful workmanship, using only highly experienced and professional trades people. 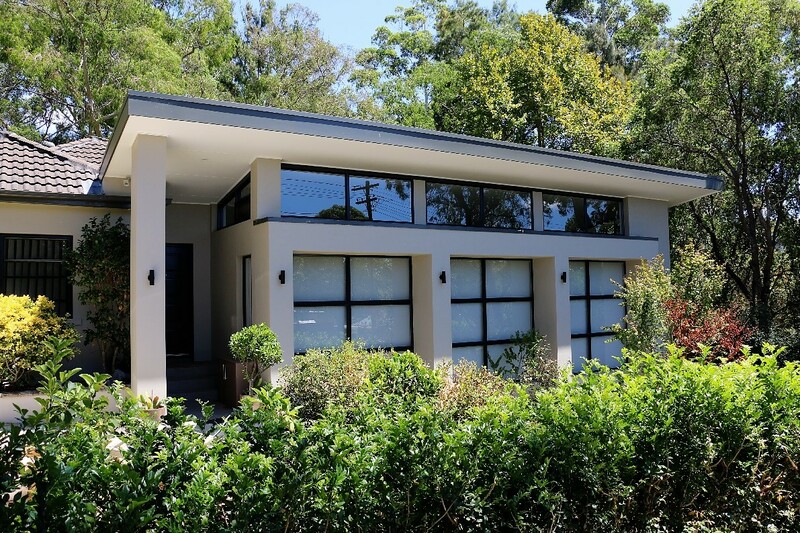 In fact they are so good, the majority of our clients are able to live in the house throughout construction. Our aim is to give you a quality home renovation, built on time and within budget for you and your family to enjoy. Our design team is dedicated to working with you to make your dreams a reality. 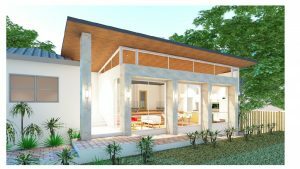 We will coordinate with you through the whole design process, from the initial concept, right through to completion of construction. We will add value to your home by making it not only beautiful, but also functional and practical. 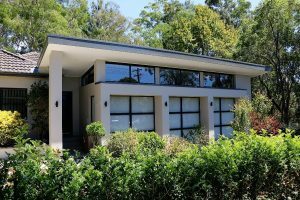 Our team has had 30 years’ experience obtaining council approvals. We are experts in dealing with the challenges imposed by Local Government in obtaining the Development Application and Construction Certificate. We also obtain Energy Reports, Shadow Diagrams, Statements of Environmental Effects and Fire Reports. 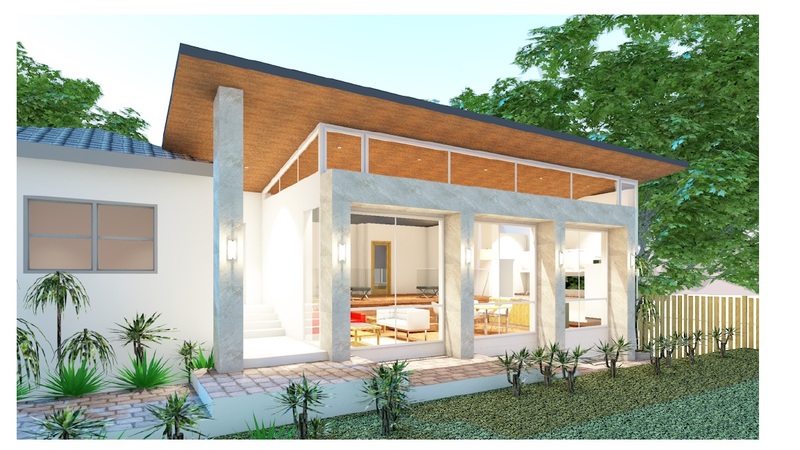 You can see your new addition as a 3D model and be able to imagine living in your new home long before it’s built.